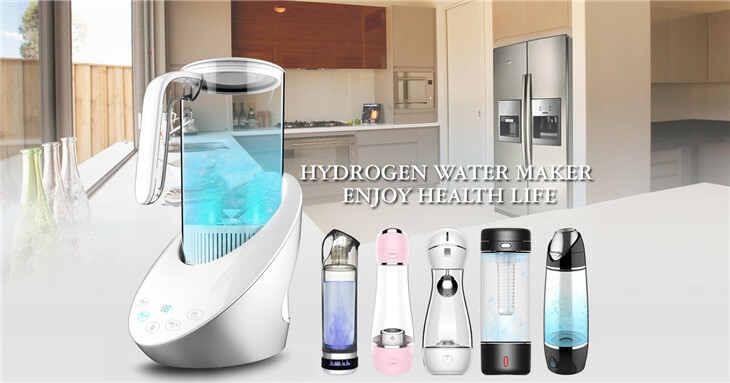 Olansi Healthcare Co., Ltd is a company that manufactures water purifying appliances and offers services in the same field. The company is based in China. To know more about it, please visit the company’s official website. The company has a good reputation in the field of water purification solutions and caters to nearly 20 countries and regions around the world.